With the aid of $2.5 million in funding from the National Institutes of Health (NIH), Vanderbilt researchers are on a quest to develop early biomarkers of treatment outcomes for patients with temporal lobe epilepsy based on their individual brain networks. While anti-epileptic medication is successful in treating roughly 70% of these patients, drug trials can take decades and don’t always end with relief. Patients who don’t respond to medication may be eligible for a surgical removal of the seizures’ presumed originating site, or “focus,” within the brain, but a recurrence of seizures is always possible, even if the patient has been seizure free for several years following surgery. 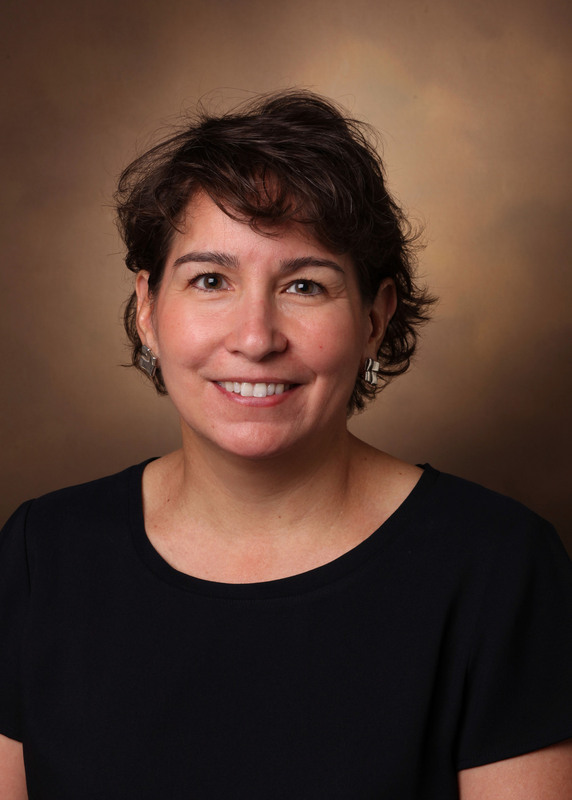 Victoria Morgan, PhD, associate professor of Radiology and Radiological Sciences, said a better understanding of the progression of epilepsy may aid clinicians in making treatment decisions, with a goal of providing quicker relief to patients who are suffering. “The interesting thing to me as an engineer is that 60 to 75% of the patients who have their seizure focus removed will end up seizure free. My question is: Why is it 70 percent? Why do some of these patients not have a good outcome?” Morgan asked. “The conventional idea of trying to understand and treat focal epilepsy is to develop better ways of identifying the focus. As a person who studies brain networks, my hypothesis is that the focus is important, but the brain networks connected to the focus are also important and could play a role in the patient’s treatment outcome,” she said. Morgan and her team — which includes researchers from Vanderbilt University’s School of Engineering and VUMC’s Departments of Neurology and Neurological Surgery — will compare the brain networks of patients with focal epilepsy to healthy counterparts of a similar age to see how the connectivity varies throughout the treatment process. The first part of the study will quantify brain networks in newly diagnosed patients using non-invasive magnetic resonance imaging (MRI) scans shortly after diagnosis and again following one year of treatment with anti-epileptic drugs. The second half of the study will use the same methods to quantify networks in patients prior to and following surgical treatment. The comparison of these before-and-after scans will help develop a clearer picture as to which brain profiles are more likely to respond to medication or surgical treatment and which are not likely to respond at all. “It can be very difficult to predict which patients will respond well or poorly to medical and surgical treatments for epilepsy,” said Dario Englot, MD, PhD, surgical director of Epilepsy in the Department of Neurological Surgery and a contributor to the study. Both Morgan and Englot are members of the Vanderbilt University Institute of Imaging Science, where the imaging studies are performed and analyzed. A simultaneous study funded in September by the NIH will focus on longitudinal changes in networks for patients receiving surgical treatment by conducting scans prior to surgery and up to three years following treatment to gain a deeper knowledge of why and how recurrences may occur.